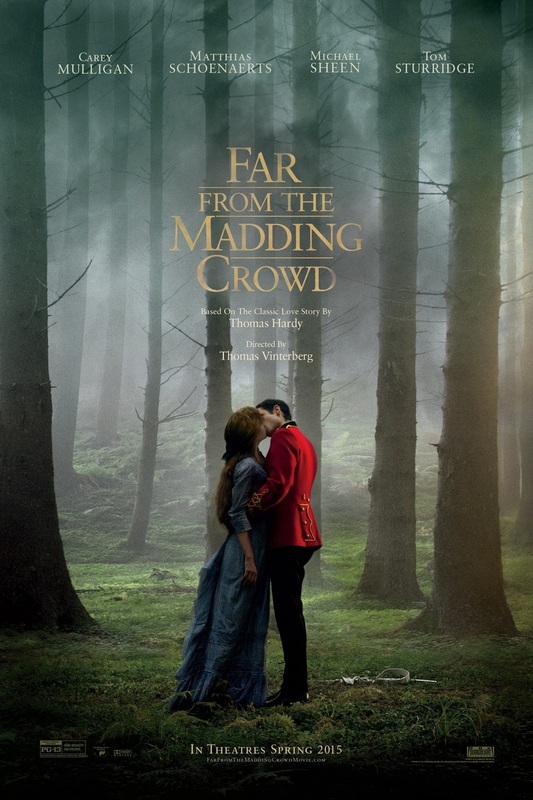 Far from the Madding Crowd DVD and Blu-ray release date was set for August 4, 2015. Bathsheba Everdene is beautiful, headstrong woman who comes to live with her aunt and comes to attract three quite different suitors: Gabriel Oak, a poor sheep farmer who loves her stubbornness; Frank Troy, a reckless, handsome military officer; and William Boldwood, a successful, mature bachelor. Bathsheba's relationships with these men change as she perseveres through hardships. Over the years, their fortunes and relationships with each other change, due in part to Bathsheba's passions and choices.